Wronged is an upcoming revenge thriller from indie director Nicholas Holland about a couple who take a weekend getaway to rekindle their marriage after suffering through a miscarriage. But when they are savaged by locals, their relationship is put to the test more than they expected and they are forced to fight for what they love. Wronged has been set for a limited theatrical release by Indican Pictures. It will show in Michigan on February 8 before bowing on all major digital platforms and on VOD on February 26. 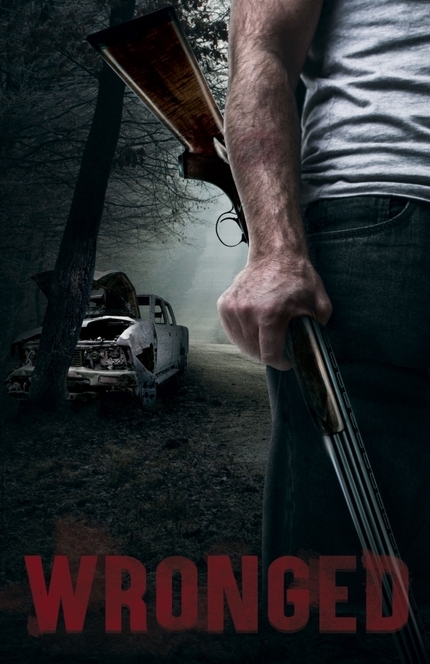 Wronged seems primed for fans of "hillbilly horror" films like the Wrong Turn series or The Hills Have Eyes. It is produced by Diamond Dead Media and stars Grover McCants (Devil's Night) , Dan Davies (West of Thunder), Wayne E. Brown, and Shaun O'Malley.